Grow Inside – Solutions For All Situations. Suffering a lack of sun light? Don’t want earth or soil in your house? There are lots of clever little people all across the globe who have been coming up with all sorts of solutions to almost all indoor growing issues. 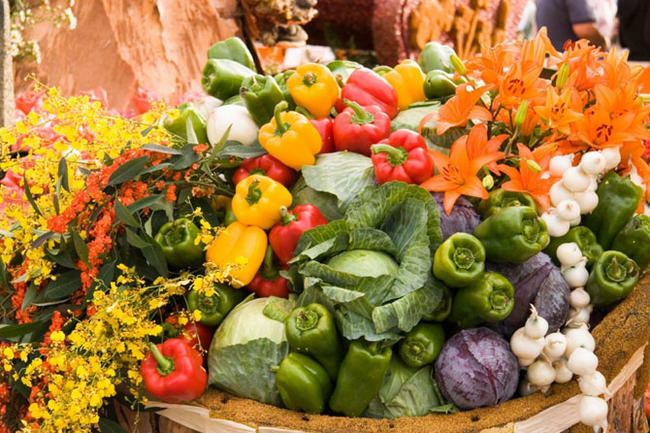 No matter your situation, you’ll be able to produce heaps of fruit and vegetables in what may appear to be very limited or even an impossible space. For small areas, traditional methods such as window boxes, together with more modern tower systems and even the latest hydroponic devices allow a range of options to suit either your budget or your available growing space. 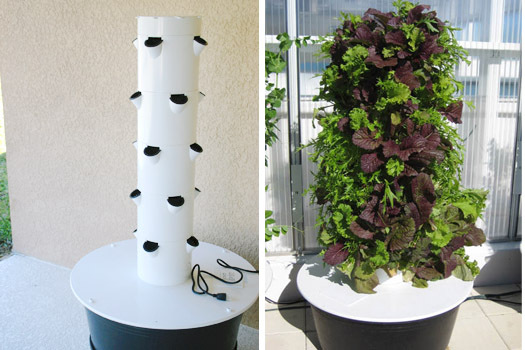 This means that you are fully able to grow plentiful quantities of food inside even in the tightest of spaces. 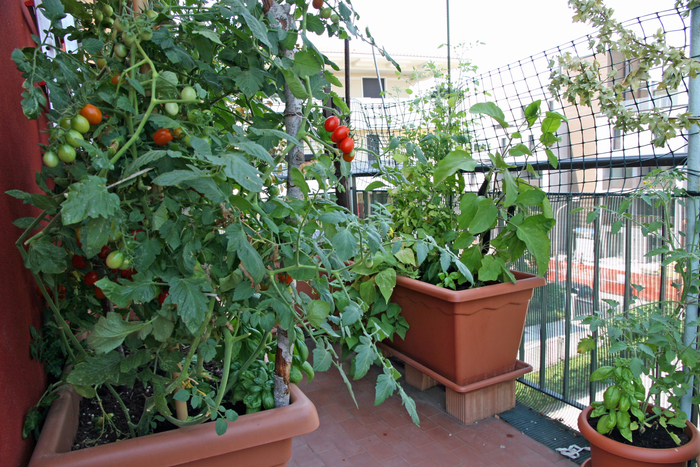 To stop soil and earth dirtying your home, the earlier mentioned hydroponic systems, involve feeding plants through a special nutrient solution with no soil. This means there is no need to bring any earth into your home. Only water and plant nutrients are delivered to the plants through a system of pipes and troughs. A dirt free growing experience is the result. Perfect for inside your home. If you are low on natural sunlight, economic lighting systems can provide your potential harvest with all the light rays it requires. 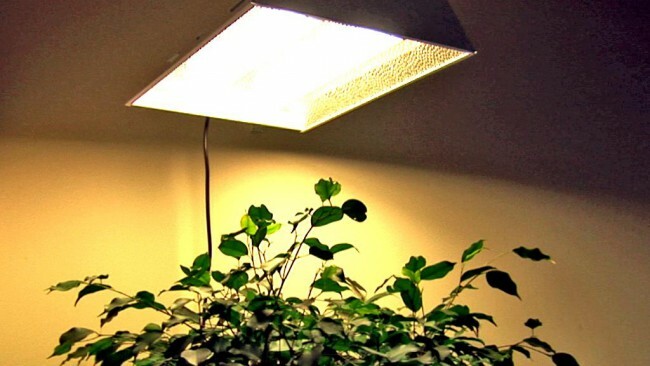 Energy saving lighting systems which emeit the optimum light wavelength for plant growth are widely available. So whether you have a small space, no light or don’t wish any dirt in your house, there are options out there for you. Please take a look around our site or even see our top reviewed products which will be of use to you for sure.